This Is How Payments Should Be. 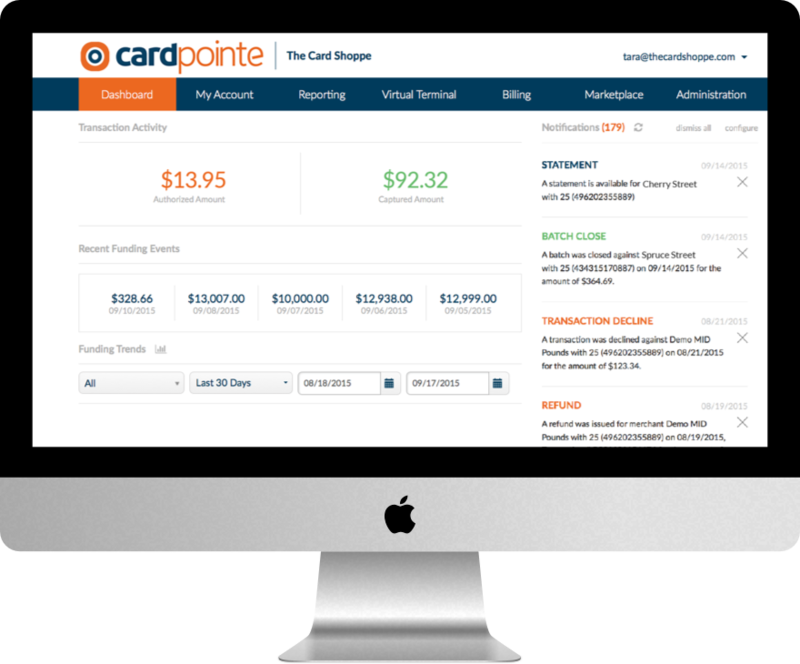 When using any of our payment acceptance products, you can see all transactions in CardPointe in real-time. 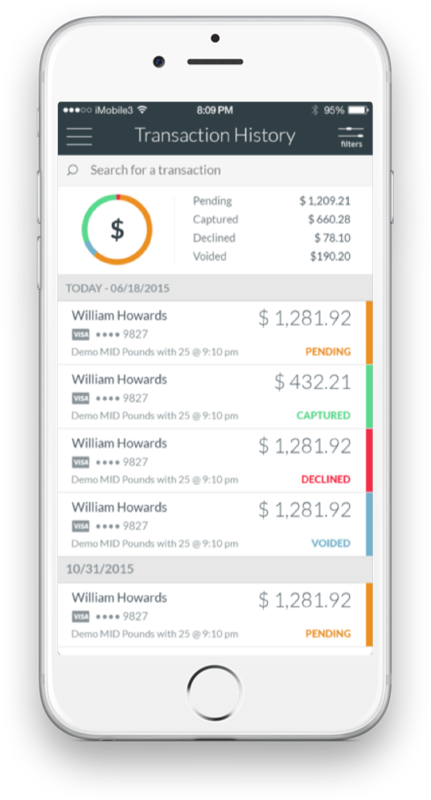 You also have the ability to void, capture and refund, even from your mobile device. 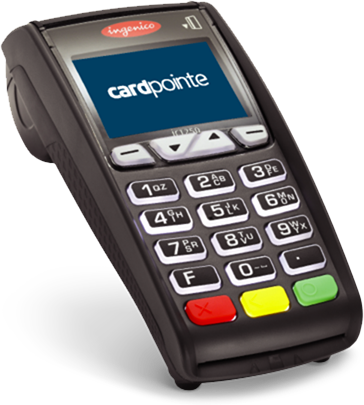 Securely accept credit cards and eChecks with a powerful terminal, right from your browser. 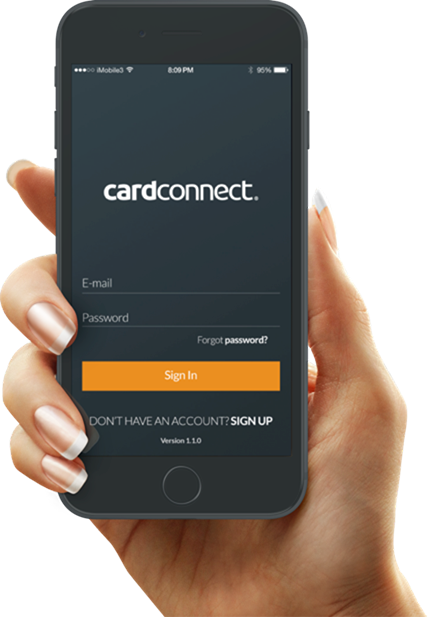 Extend the benefits of the CardPointe platform to your mobile device, which can include hardware to swipe or dip credit cards.